The feeding of the 5,000 is not just a recounting of how a multitude was satisfied. It is also a beautiful story of how twelve disciples – followers of Jesus just like you – were given a breathtaking gift. 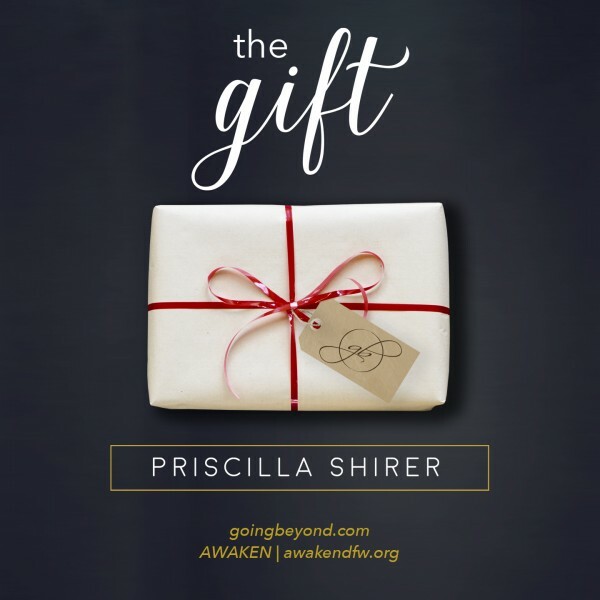 Join Priscilla for a fresh look at one of Jesus’ most memorable miracles. The feeding of the 5,000 is not just a recounting of how a multitude was satisfied. It is also a beautiful story of how twelve disciples – followers of Jesus just like you – were given a breathtaking gift. On this remarkable day, a handful of men found an unexpected treasure hidden in the least likely place. And so will you. In, The Gift.